The 2020 National Park of American Samoa America the Beautiful Quarter Bags will be released by the US Mint as the first bags of 2020 to contain strikes of the America the Beautiful Quarters™ Program. As the name indicates, included in each bag will be quarter dollars with reverse designs emblematic of the National Park of American Samoa. Consisting of 10,500 acres, this is the only American National Park south of the equator and is actually split into locations on three separate island of American Samoa – Tutuila, Ofu-Olosega, and Ta‘ū. 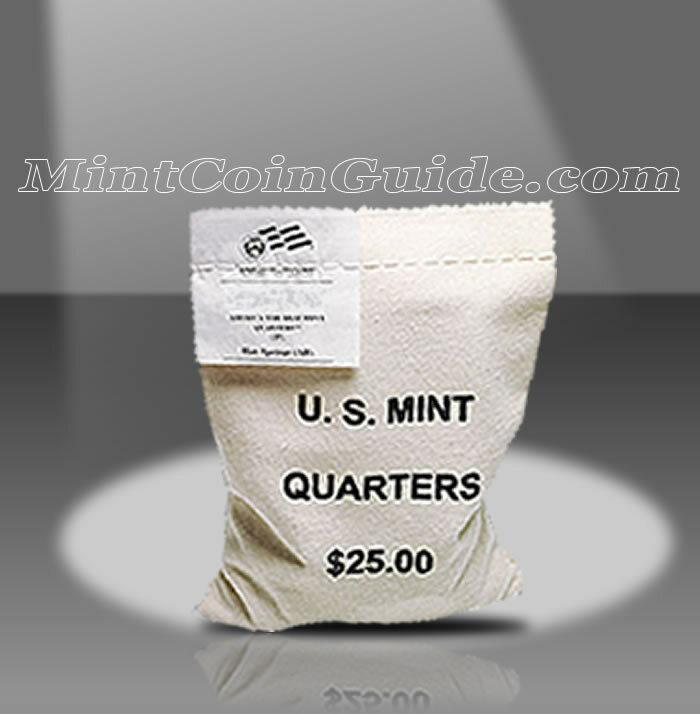 Each bag will contain 100 circulation quality quarters from either the US Mint’s facility in Denver or the US Mint’s facility in Philadelphia – buyers choice. When released, the National Park of American Samoa Quarter will represent the fifty-first strike of the program which debuted in 2010. A label sewn into the closing stitches of each bag will indicate the specific strikes within of National Park of American Samoa Quarters as well as which minting facility produced them. These quarters represent the United States Territory of American Samoa. The US Mint has not announced a release date for the American Samoa Quarter Bags. An issue price has not been announced by the US Mint for the bags of American Samoa Quarters. 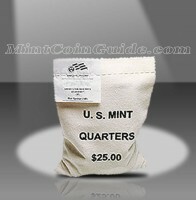 Buyers will chose a bag containing 100 circulation quality strikes from either the US Mint’s facility in Philadelphia or the US Mint’s facility in Denver. Originally seen on the 1932 circulating quarter dollar, a portrait of George Washington will be found on the obverse (heads side) of all the America the Beautiful coins. It was designed by John Flanagan. A portion of the National Park of American Samoa will be showcased on the reverse (tails side) of the quarter.